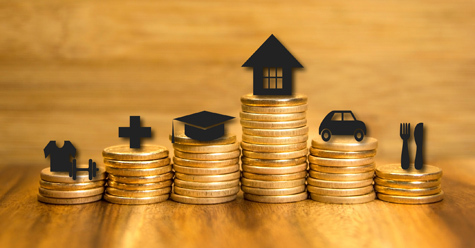 We check out the three largest contributors to household spending in Australia and where people would source additional cash if living expenses rose. We check out the largest contributors to household spending today and where people say they would source additional money if day-to-day expenses increased further. The three largest contributors to household spending in Australia have been the same for many years, according to the Australian Bureau of Statistics (ABS). Cancel streaming services – 3%. With costs of living continuing to increase, if you are feeling the pinch there is help at hand. We can review your situation and assist you to put in place a plan to get back on top of things.